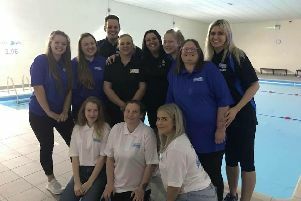 When a pool in South Yorkshire faced closure, a local swimming school didn’t think twice about coming to the rescue. 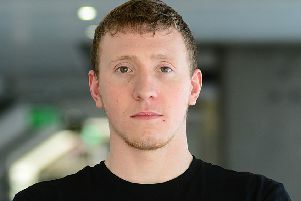 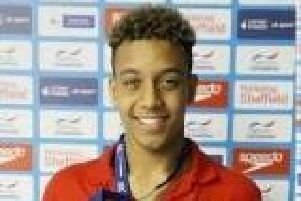 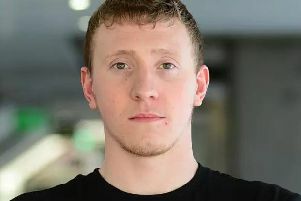 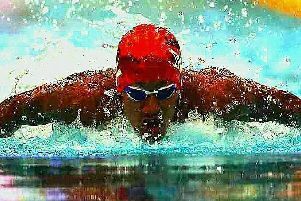 Sheffield swimming sensation Cameron Brooks-Clarke may be the second fastest 100m butterfly swimmer in Great Britain behind world champion Ben Proud, but if it wasn’t for a moment of misfortune, his career may never have taken off. 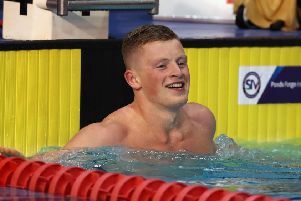 Max Litchfield has had a year to forget so far but with a European Swimming Championship final to look forward to, his tide may finally be turning. 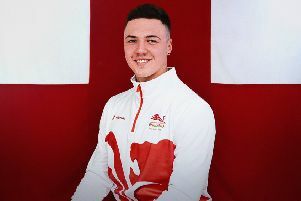 Doncaster swimmer Jarvis Parkinson has won two silver medals at his first Commonwealth Games - and says that was just for starters! Doncaster’s Jarvis Parkinson has won a silver medal at his first Commonwealth Games. 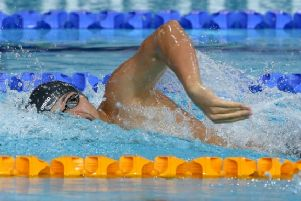 Asher Walton-Mitchell, Y6 pupil at Carfield Primary School, Meersbrook, had never swum a mile before, but he completed the epic challenge raising over £1,000 for The Children’s Hospital Charity. 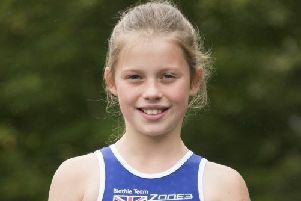 Nine- year-old Doncaster Dartes and Rossington Rascals swimmer Greta Highfield has just returned from a b rilliant performance in Viveiro in Spain where she competed the UIPM Biathle World Championships. 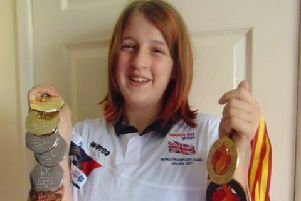 Twelve-year-old Rotherham swimmer Ellie Greenwood came home with an amazing eight medals from the World and British Transplant Games. 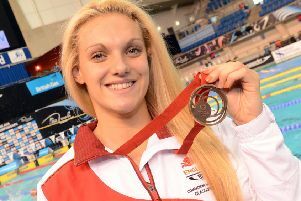 A Sheffield swimmer has topped the podium and claimed gold for Great Britain. 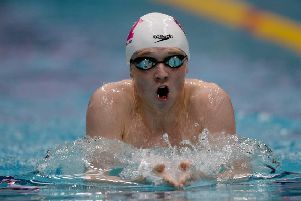 Sheffield have two swimmers looking for gold at the 17th FINA World Championships this weekend. 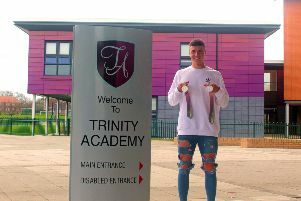 After success at the European Junior Swimming Championships last year, Sheffield Hallam student Joe Litchfield is determined to make a name for himself on the senior stage at the World University Games. 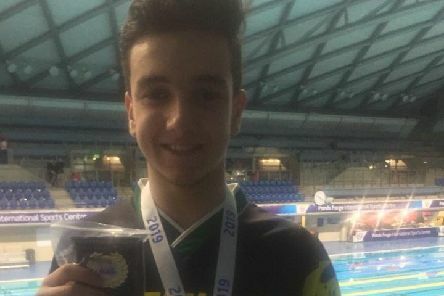 An 18-year-old Sheffield swimmer has been selected to represent Great Britain in the World Junior Championships in Indianapolis in August.